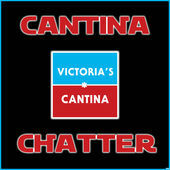 Listen to the latest episode of the Cantina Chatter Podcast! In this episode, I am joined by Jayson from YakFace.com and Chris from The Collectors Hutt as we discuss our hopes and expectations for the return of Star Wars The Vintage Collection. 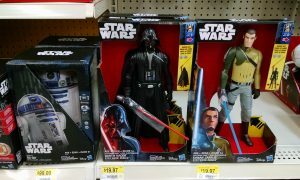 Click the link in my bio to listen on YouTube or download the episode on iTunes. 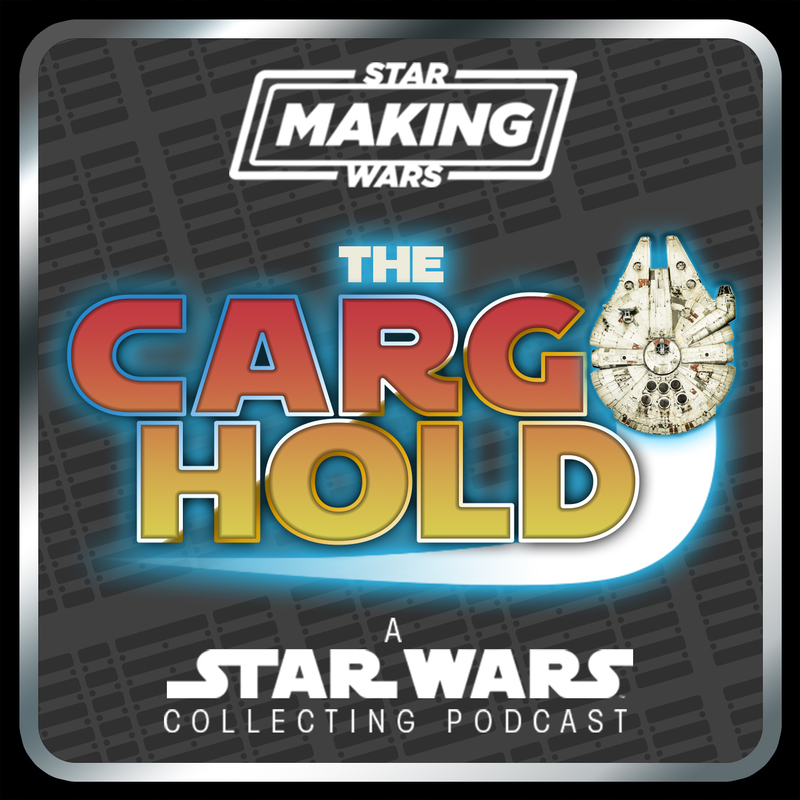 Join Jayson (yakface.com), Corey (makingstarwars.net), and Chris Salton (“The Collectors Hutt”) for another new episode of “The Cargo Hold”. 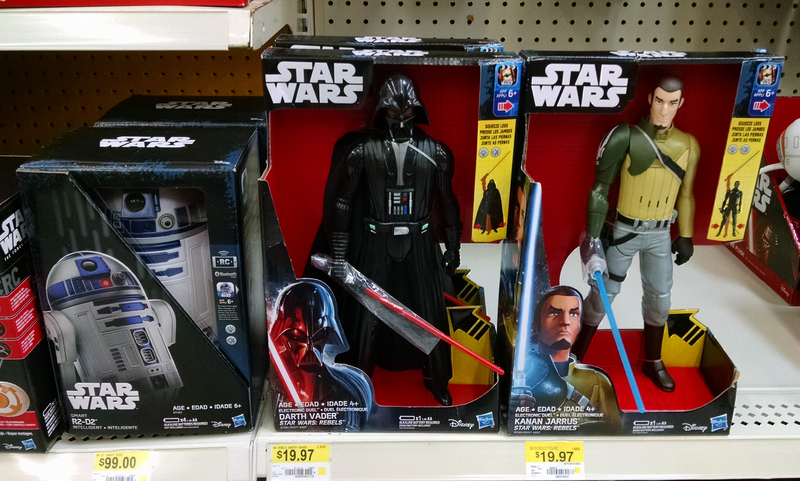 Tonight we discuss Jayson’s “Go Rogue” product checklist, new Rogue One figure reveals and more!